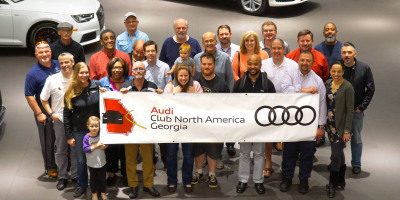 Please join us as we kick off the new year with the Audi Club of Georgia 20th Anniversary Celebration! Enjoy a stunning view of the Atlanta skyline from The Piedmont Room in the heart of Midtown near Piedmont Park. Our evening will include live music, open bar, hors d'oeuvres, dinner and dessert. 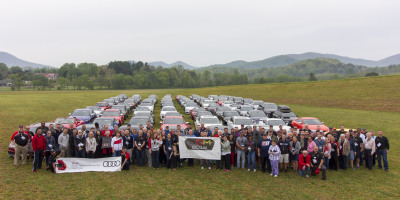 The raffle and auction opportunities will wow you and everyone will be taking home a special 20th Anniversary commemorative gift! Reminisce about some of your favorite memories from the past two decades and come make new ones with us. 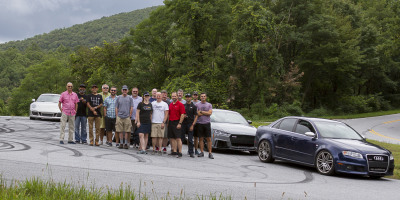 We’d love to feature some of your favorite and classic Audi photos so please upload them all here. The cost for registration is $45 per person. Space is limited to 85 guests on a first come, first served basis.